NBC29 and the University of Virginia Health System have come together to bring the Charlottesville community a weekly health segment called UVA House Call. This segment can be seen every Wednesday on NBC29 HD News at Five. Tune in for up-to-date medical advice and information from the University of Virginia Health System. You can call the UVA House Call hotline at (434) 220-2981 to leave health questions that you would like be addressed on the program. University of Virginia's Medical Center Facts-At-A-Glance. 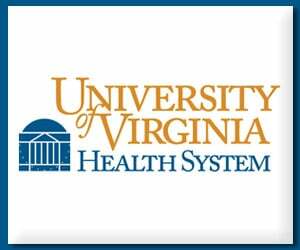 Click the link above for the University of Virginia Health System Media Relations page.